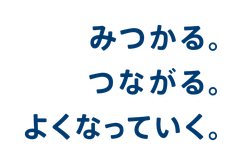 ★入力は日本語か英語でお願いします/Please only write in English or Japanese. 8.出身国/Which country are you from? 10.どこで情報を知りましたか？/How did you learn about this event?